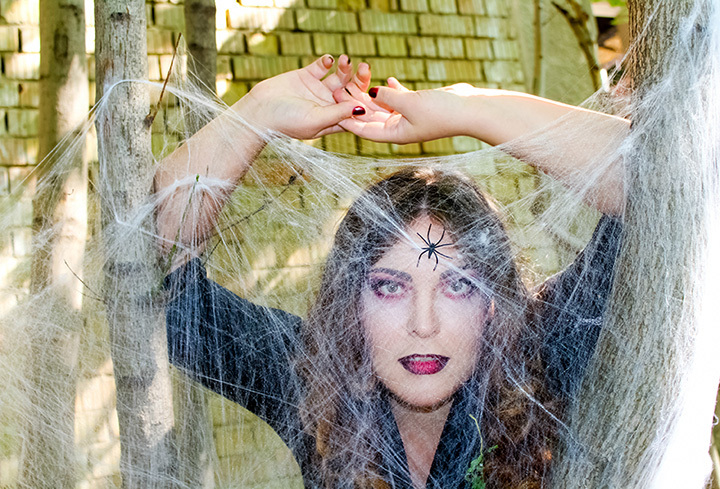 Halloween Haunted Houses & Trick or Treat Events Around Delray Beach, FL! 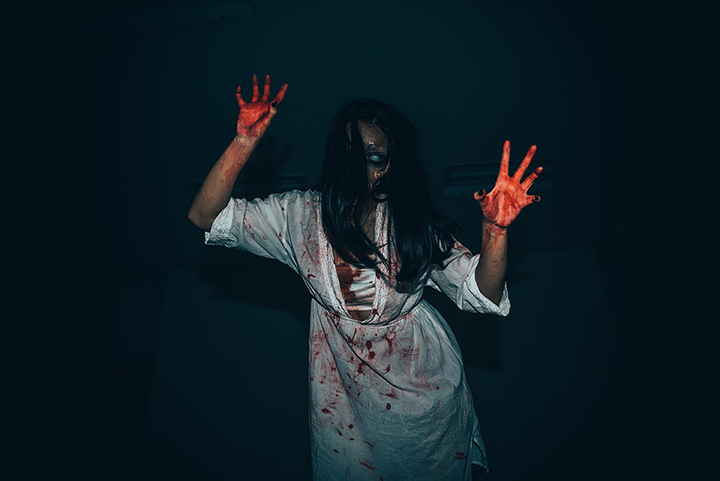 Searching for the best place to find Halloween Haunted Houses and Halloween events in Delray Beach, FL? 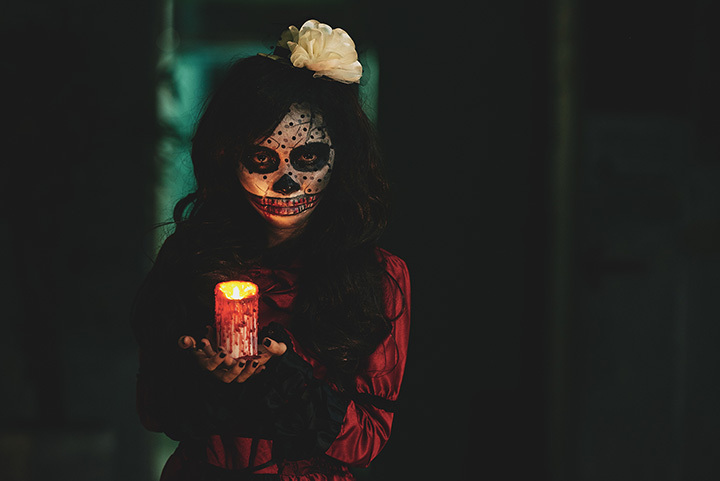 Look no further as we have pulled together the best list of Halloween happenings for Florida. 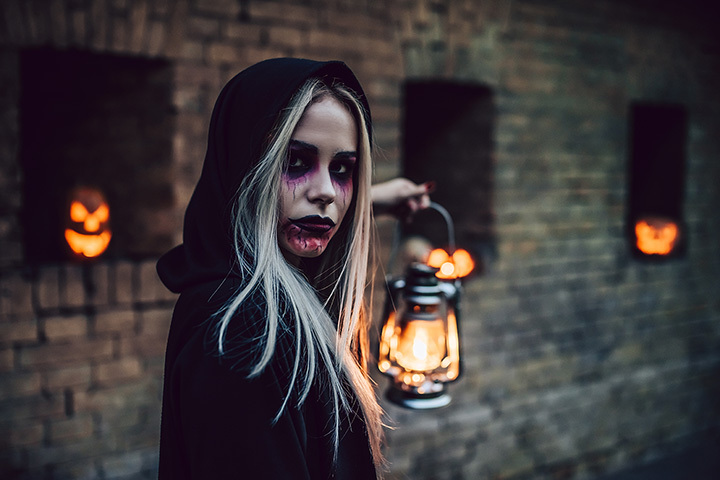 Use this list below to find the best Halloween events and happenings in your area or browse through our spooky list of Halloween Trick or Treating events, Halloween Parades and more in FL. 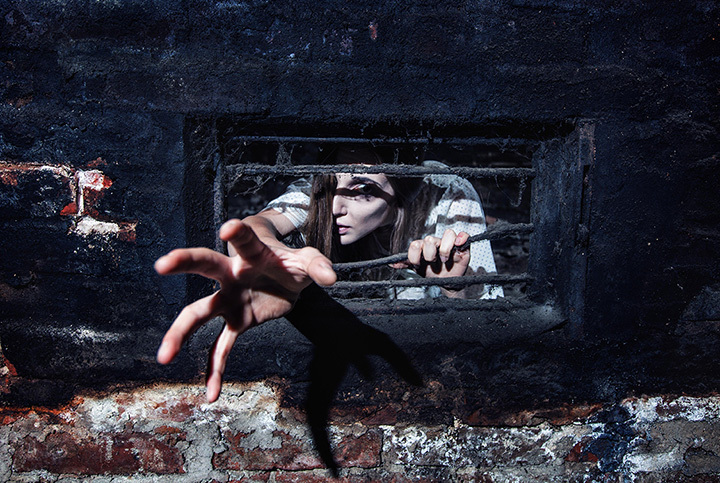 Hunting for scares and screams in a Florida Halloween Haunted House near Delray Beach? We've got you covered.